Even if you consider yourself to be a very safe driver, there is always the chance that someone else on the road can cause an accident that involves you. While many accidents happen each day with little or no damage to vehicles and people walk away without injuries, there are those involving other cars, trucks, and motorcycles that can leave you with serious injuries that cause hospitalization. While your first thoughts are naturally to get medical care, your next should involve considering hiring an attorney to help you. There are some aspects you should look for in a car accident attorney so you can be sure you get the best representation in your case. It is important that any lawyer you consider now have experience in dealing with accident cases. Lawyers without the proper level of experience in cases like yours may not have a full knowledge of the appropriate laws and how they pertain to your case. This can lead to decisions getting made or settlements arranged that are not in your best interests. 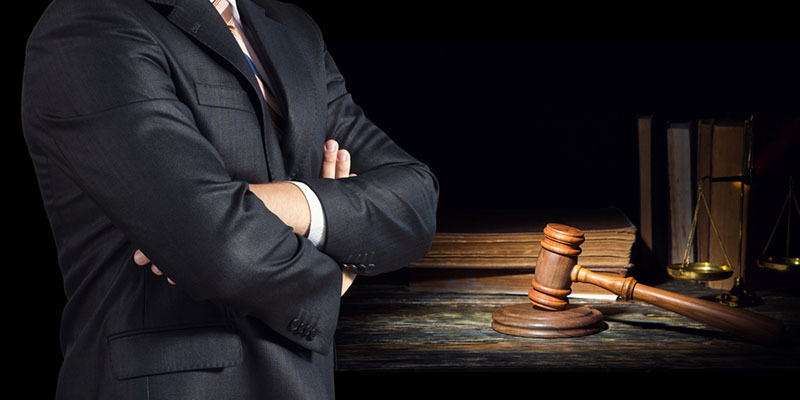 Make sure any attorney you speak with has experience and is expert when it comes to personal injury law so you can be sure you get the aggressive representation you need right now. Your car accident attorney should be one that has a track record of success in their cases. There is nothing wrong with asking any potential lawyer for your case what his or her success rate is in cases like yours. You want a lawyer that has a high success rate and wins judgments or makes settlements in favor of their clients a high majority of the time. A good lawyer will cite cases to you so you can see the successes and settlements they have won for their clients in the past. If you are looking for a car accident attorney that has the knowledge, expertise and success rate that benefits you the most, you want to contact us at Belal Hamideh Law. Our firm specializes in personal injury cases, and we have a high rate of success that you want on your side. You can learn more about our firm when you visit our website. You can then reach out to us by calling 888-503-2850 to schedule a free consultation so we can let you know all we can do to help you get the best results in your case.